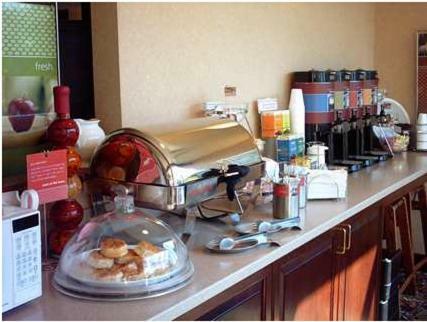 Located off Interstate 90 and within driving distance of Erie, Pennsylvania attractions, including wineries and lakes, this hotel provides a free daily hot breakfast and signature in-room Cloud Nine beds. 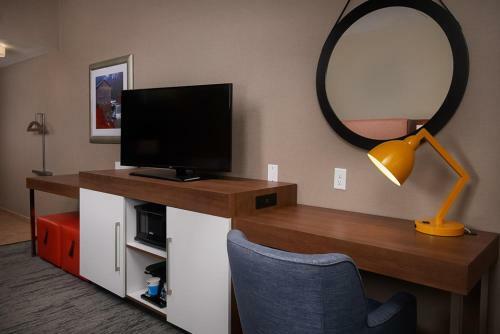 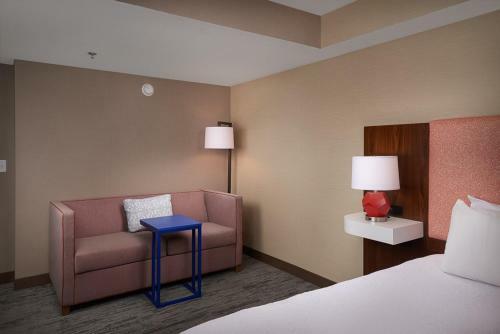 While staying at the Hampton Inn Erie-South I-90/I-79, guests can enjoy browsing the internet with free wireless access as well as relaxing in the indoor swimming pool. 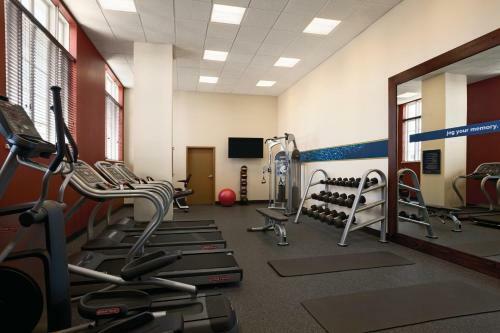 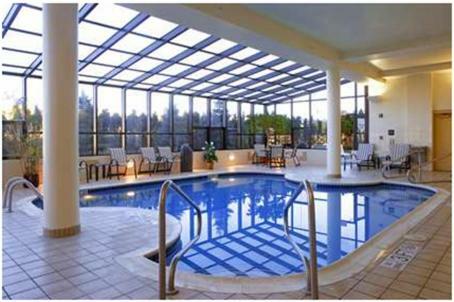 The hotel also features an on-site fitness centre. 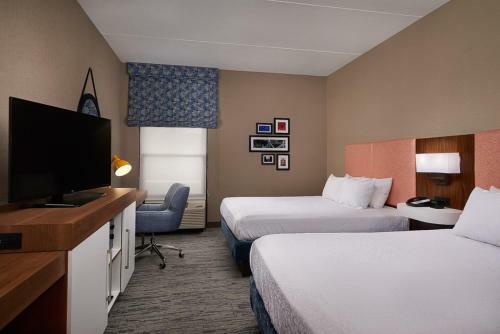 Only a short distance from the Erie-South I-90/I-70 Hampton Inn, guests can easily discover the Erie Art Museum and the Firefighters Historical Museum. 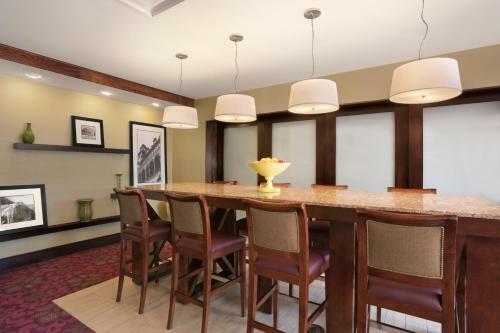 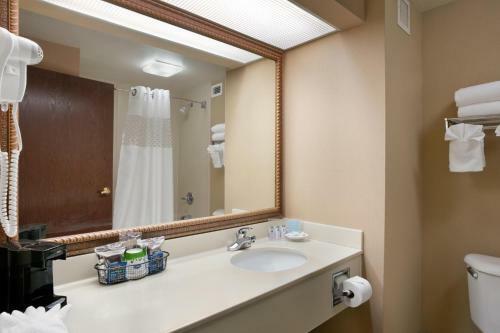 Recreational activities, including fishing, golf and boating are also nearby. 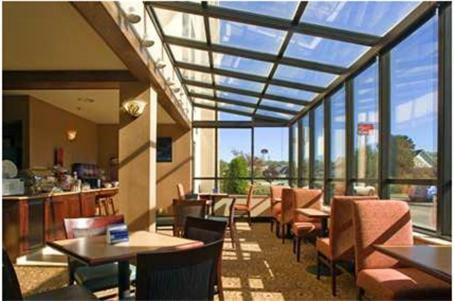 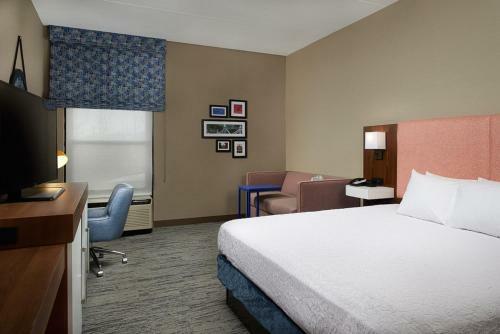 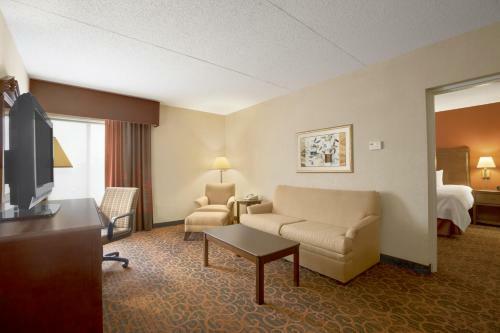 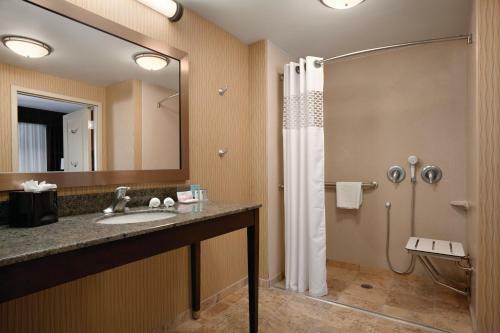 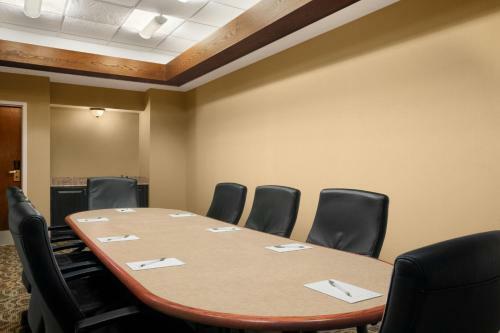 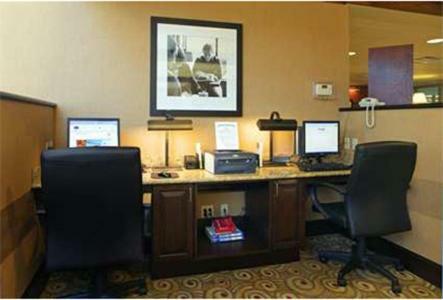 the hotel Hampton Inn Erie-South I-90/I-79 so we can give you detailed rates for the rooms in the desired period.